2,100 sq ft office/ retail space on ground floor. Features beautiful wall-to-wall windows and separate entrance to space. Utilities & building fees included (not electric). Available now. Please reach out regarding monthly rent! Approx. 15x12 sq ft, 3rd floor, 15' of windows, all utilities & building fees included. Rent today. Approx. 1,500 sq ft with en-suite bathroom, industrial sink, perfect for artists, gallery, yoga studio. Utilities & building fees included (not electric). Available now. 268 sq ft, 4th floor, 15' of windows, all utilities & building fees included. Freshly painted space. Available now. In one of the most highly visible and trafficked intersections in Ithaca sits the Donovan Building. Owned and managed by Cathleen Donovan, the building is divided into 18 offices and rented to many small businesses, start-ups, entrepreneurs, and artists. Designed and built by Driscoll Brothers & Company, the Donovan Building was erected as a three-story building and housed Ithaca's Gas & Electric Corporation. The fourth floor was added in 1922. The Donovan Building is Neo-Classical Revival by design and is typical of other early twentieth century commercial structures. Known for its tall, dark brick piers and a sixteen-bulb marquee, the Donovan Building is, arguably, the most distinguished building at its intersection. In 1990 the building was designated a historic landmark and placed on the National Register of Historic Places.  Today the Donovan Building serves as an office space for small businesses, entrepreneurs, artists, and individuals. Located one block from the Ithaca Commons, two parking garages, and the city's famous food trucks, the Donovan Building offers a convenient working environment — both inside and outside the office. Nearby destinations include: Tompkins County Public Library (across the street), Press Cafe, Pizza Aroma, Watershed Bar, Urban Outfitters, and Cinemapolis. 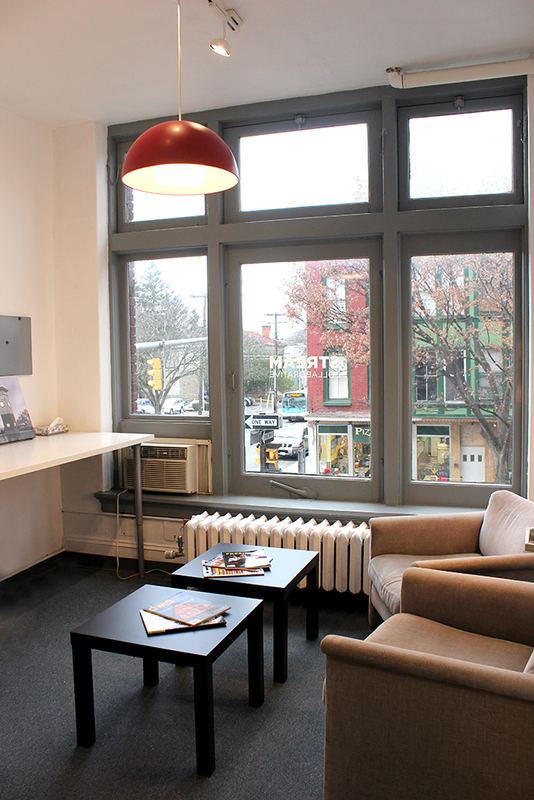 Rent your office or studio. One of the building's biggest draws is its signage advertising opportunity. 28 windows face the intersection of Green and S. Cayuga, a prime spot for business branding and signs. The City of Ithaca estimates that, on average, 7.2K vehicles travel along Greene St. past the Donovan Building each day. One Congressman—pre-social media, mind you—understood the value of his office's signage advertising and stayed for 17 years. Every two years his team successfully conducted reelection campaigns with the help of his corner office location. Neighbors quickly become friends in the Donovan Building. With 18 offices - some with over 20 employees - there is no shortage of networking opportunities. Lunch dates between business owners are common. And the main staircase, which climbs up four floors, always comes with a pleasant hello. We'd like to hear your thoughts, too. Please email us. As a local building design professional and owner of an engineering and architectural firm, the centralized location and the building’s proximity to City Hall and within walking distance to the Town Hall and other design professionals is very convenient. Cathleen has been a pleasure to work with! This building has hosted the Offices of Congressman Hinchey, helped launch STREAM collaborative, and has been an incubator for numerous artists of all ilks. Today this character is one of the buildings most endearing qualities—both inside and out. One can find space almost any where, but character...that is unique to a building and that is what makes the Donovan Building unique. 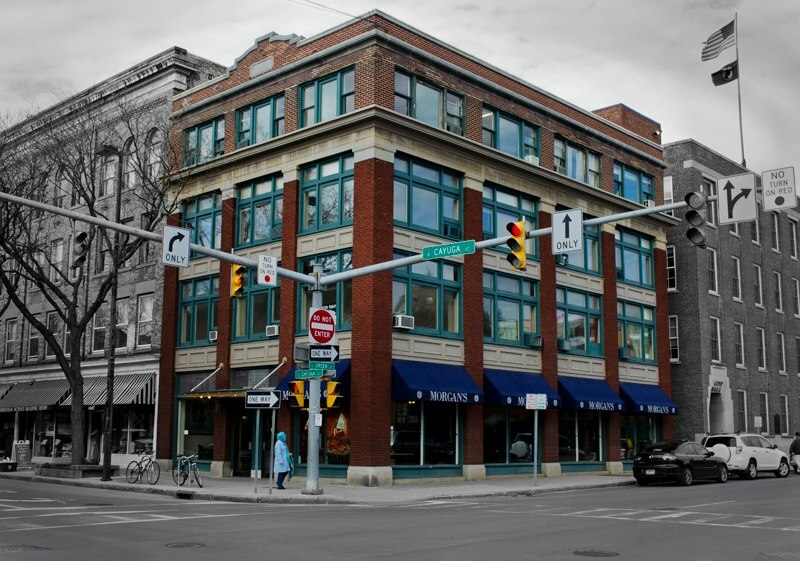 The Downtown Ithaca Alliance was happy to provide New York Main Street funds to assist in window work and brick repair for the facade of the Donovan Building in December of 2014. It is a pleasure to help property owners who care about their buildings and contribute to the vitality and health of the downtown. I've enjoyed working on the top floor of the Donovan Building - particularly the view of active pedestrian life below and of the hills to the South, and also the history of the building. Management has always been responsive. And working downtown is great - for the lunch options alone! I was looking for a space for my dance studio, searched online and found this space through Downtown Ithaca Alliance. Listed as office space but decided to look at it. The location is great, on the corner of Green St. and S. Cayuga St., and it is a corner space so we have many windows, which is also good for advertising. It had been an art studio previously so it was a nice open space. We'll respond to you within one business day. For maintenance requests, please submit this form. We are available Monday through Friday. Any time 10am-5:30pm works for us. Please contact us about any time outside that window. Tell us about your work as well.